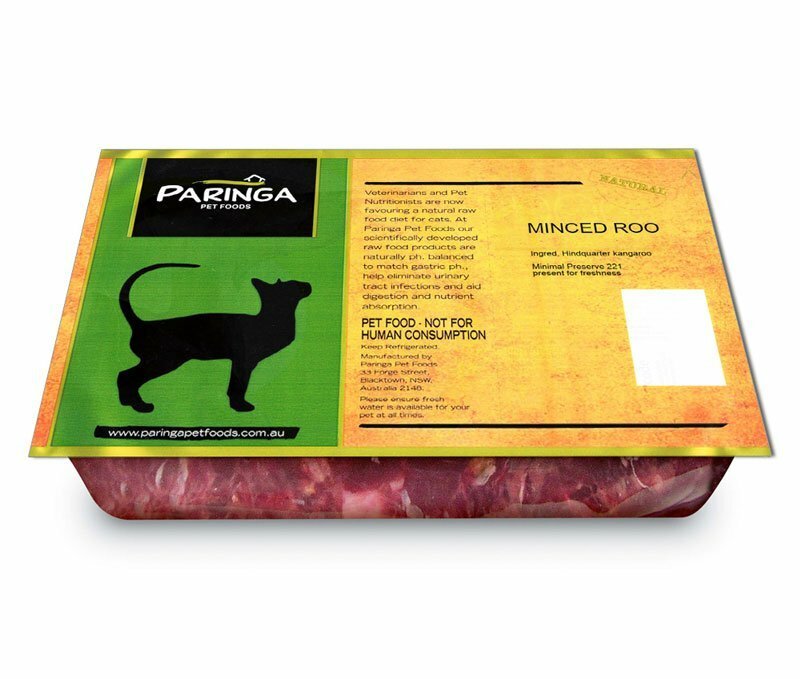 Description: All fresh meat in Australia has a extremely low level of preservative to inhibit the growth of bacteria during processing and packaging, EXCEPT this 100% PRESERVATIVE FREE Roo. It is specially sourced to arrive with NO preservative and we pack it under a special method, to allow a shelf life, in a fresh state without having to add ANY preservatives, chemicals or gases. All this does come at an extra cost, but for those that want or need NO preservative, it is now available.